At Nagy Family Dental Group, we recommend every member of your family visit us at least every three to six months for a dental hygiene visit including other health screenings. 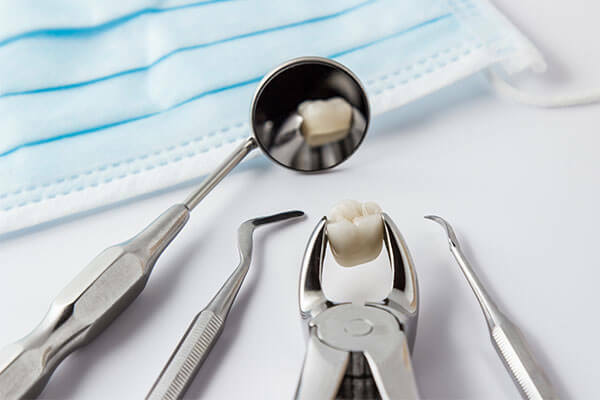 These visits are the base of your dental treatment plan and help keep your teeth bright, prevent tooth decay, and reveal any early dental problems before they become more serious. 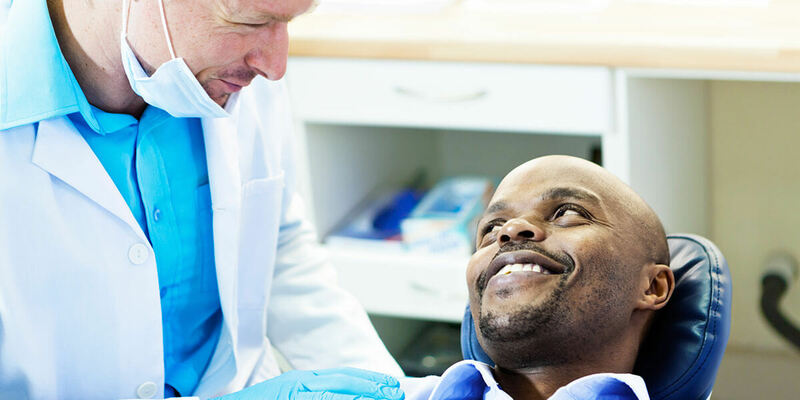 At each of our examinations, our team will also spend extra time with you to ensure we’re all on the path to helping you maintain optimal oral health. Complementing our cleaning and examination schedule, we use digital radiography machines that are both safer and more comfortable than older, outdated equipment. Our digital diagnostic x-rays can help detect early problems within your teeth, including under the gum line and between your teeth that will not be seen by the trained-eye alone. 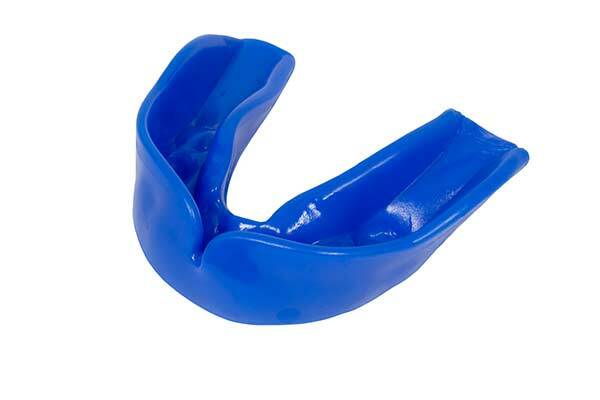 Our office can create a customized removable acrylic appliance intended to relieve temporomandibular joint pain and other effects of grinding the teeth (bruxism). 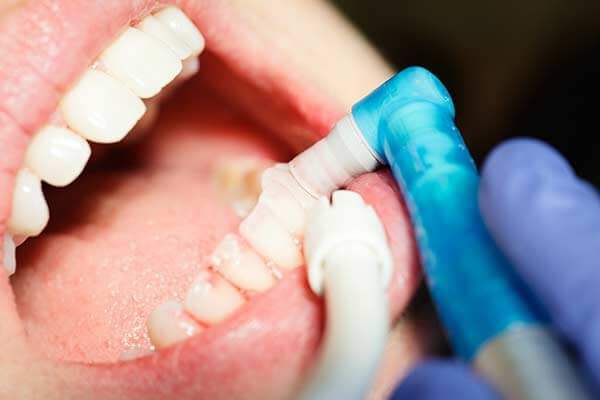 These devices are typically worn at night to prevent teeth grinding during sleep. Periodontal, or gum, disease can range in severity from inflammation to critical damage that leads to bone damage and tooth loss. Our team will tailor a periodontal treatment plan to your dental health, helping minimize or even prevent further damage, while restoring your smile to its former beauty.